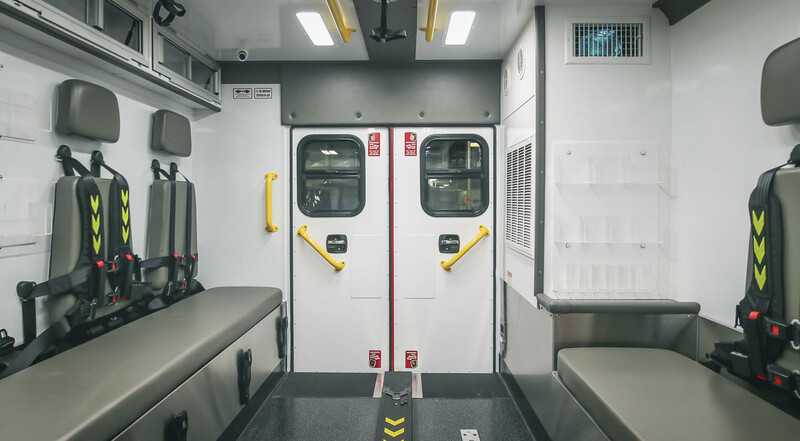 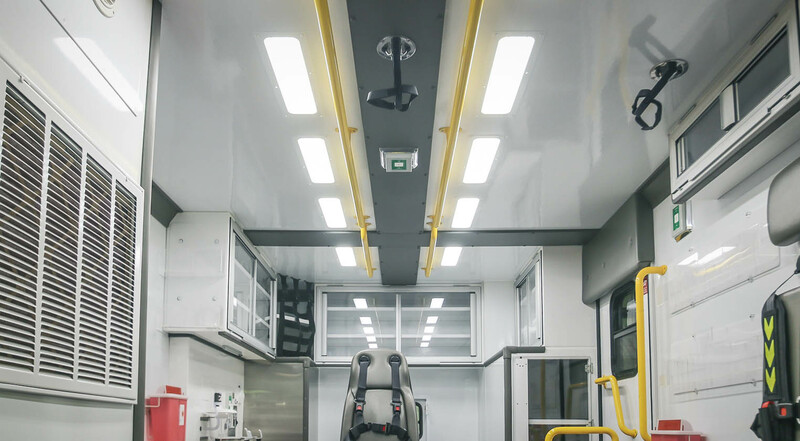 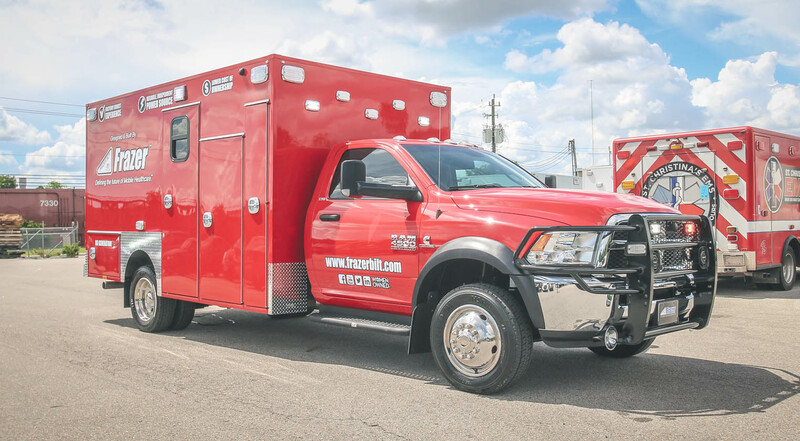 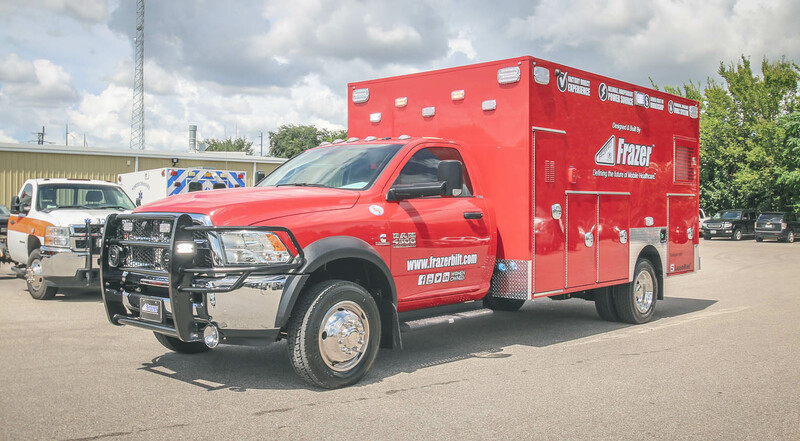 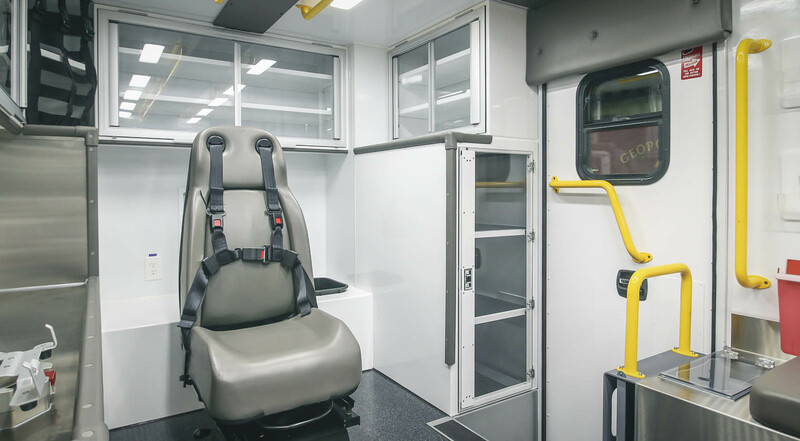 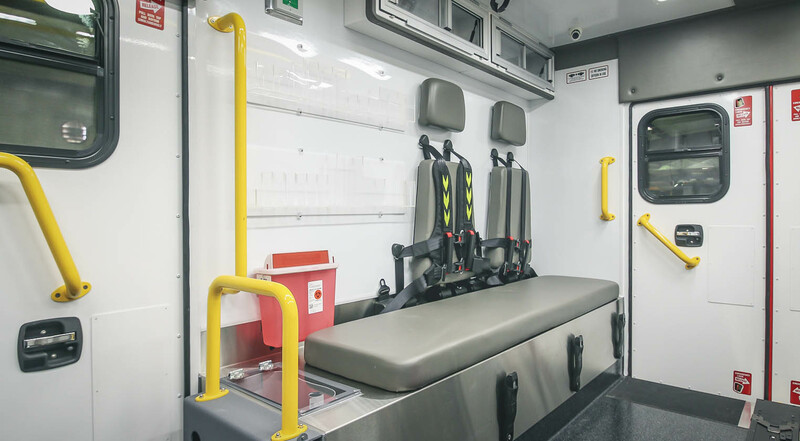 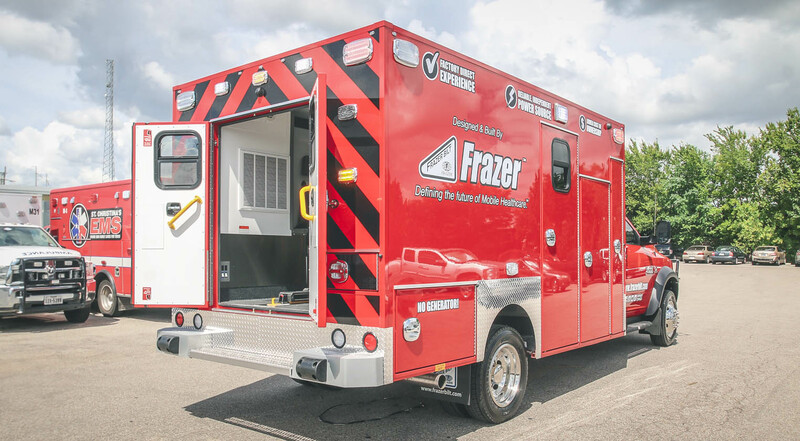 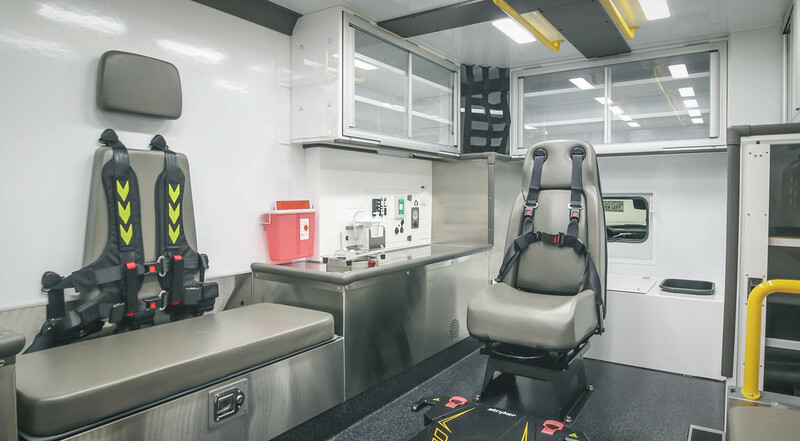 New Custom Fire & EMS Vehicle - Frazer Stock Unit - Frazer, Ltd.
Take a virtual tour of the newest custom Fire & EMS stock unit! 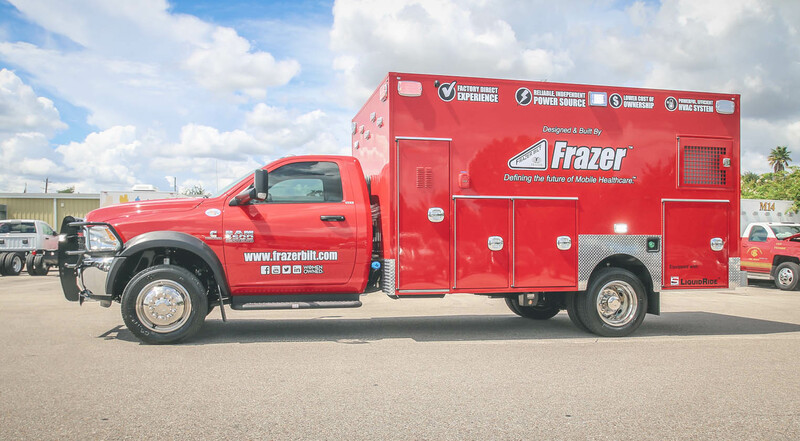 This new Frazer type I 14 ft. unit comes with all the bells and whistles: a Liquid Spring™ suspension, MEPS™ power option, and the new Technimount™ equipment mounts! 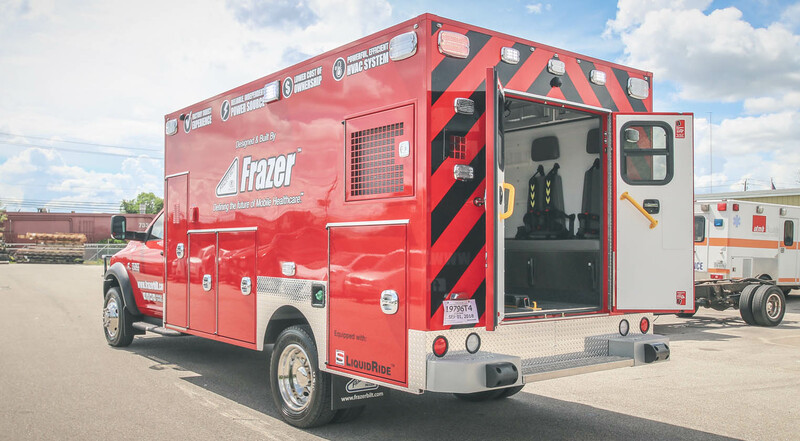 See this unit on display at Fire Rescue International on Thursday, August 9th through Saturday, August 11th.